Buying a computer with Linux preloaded is a fantastic option for many people as; everything in the OS is definite to be working properly and they even get to make their vote of thanks count officially for Linux in the statistics, thereby helping the company paint an even more accurate picture of their true market share. 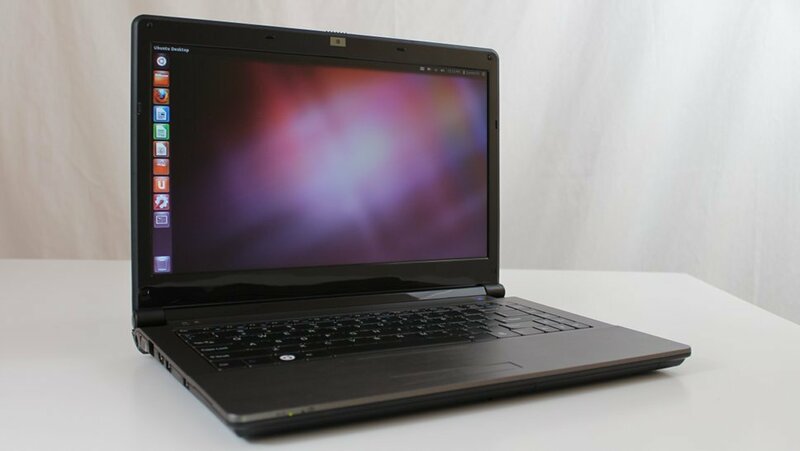 A high-end Linux laptop form ZaReason is also available with a variety of Linux Distributions preinstalled, and the past weekend witnessed the debuts of the two new moderately prices contenders from System 76. The Lemur Ultra is a 14.1-inch ultraportable laptop priced at $689. For the weight of the device is just 4.5 pounds, it might have been configured with i5 or i7 processor while the default option will be the Intel Core i7-2670QM. Users can update to the 2nd generation of the Intel Core i7-2670QM which would cost them around 115$. The new Lemur Ultra from System 76 has a 720 pixel High Definition LED backlit display and offers Intel HD Graphics 3000, a multitouch touchpad with two finger scrolling, 1.3 Mega pixel webcam and a built-in microphone. The Lemur Ultra also possesses a 2.5-inch 9mm removable SATA II or III drive for storage, the Intel Centrino 802.11 b/g/n wireless and 4GB DDR3 SDRAM, further expandable to 16 GB. The Operating System is undoubtedly the Ubuntu Linux version 11.10 “Oneiric Ocelot” 64-bit equipped with 5GB of free Ubuntu One online storage and sync capabilities. The second release by the System76 is the 15.6 inched Pangolin performance laptop priced at $699. The laptop weighs 5.2 pounds and also offers i5 and i7 processor options, a 720 pixel High Definition backlit display, Intel HD Graphics 3000, and a multitouch touchpad with two finger scrolling. Also the device has a spacious, chiclet-style keyboard. The Lemur Ultra is just 13.31 X 9.25 X 0.94 inches whereas the Pangolin Performance is 14.75 X 9.75 X 1inch in size. System76 has even partnered with non-profit Kids in computers to help bring computers and open source software to disadvantaged kids. Therefore, users must consider donating an old computer whilst purchasing one of the aforementioned laptops will be quite helpful. For those donating from the US, the shipping will be covered by System76.